The beautiful leather Crystal Sofa brings contemporary eye-catching comfort. 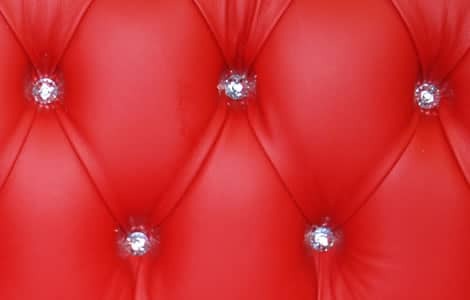 Based on the Buckingham Chesterfield, the Crystal features Swarovski style crystal buttons inserted and is a fine example of top quality traditional craftsmanship. 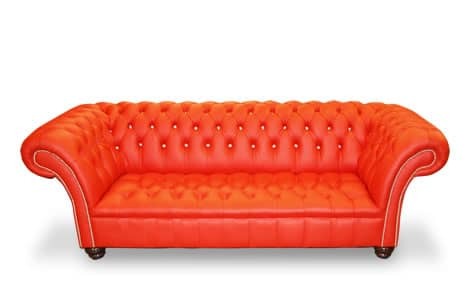 Available with the option of standard cushions or a buttoned seat, and in a wide range of leather finishes and colours.